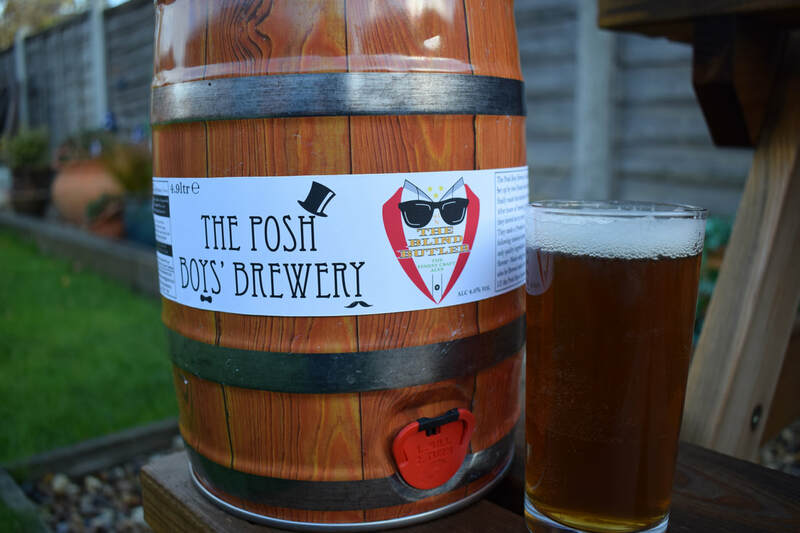 ​The Posh Boys Brewery is a small Independent Craft Brewery in Essex. 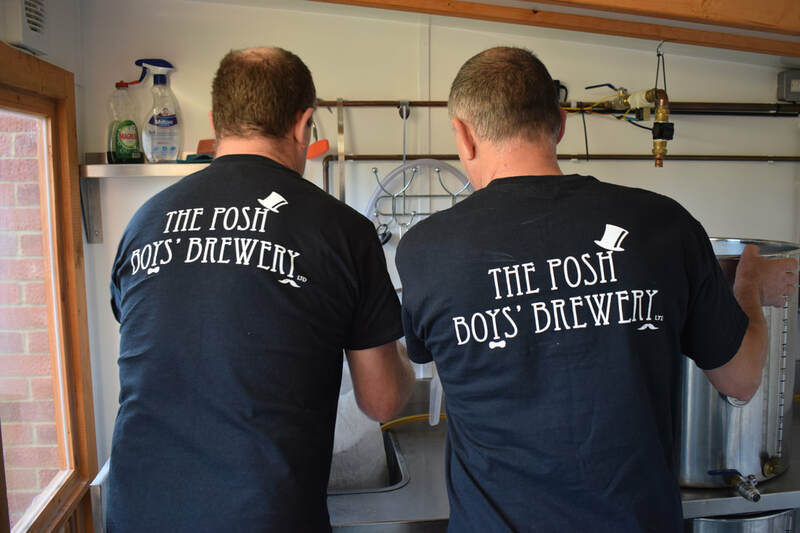 Set up by two friends who, after years of seeking the perfect Ale, finally made the decision to brew one to their own recipe and taste. 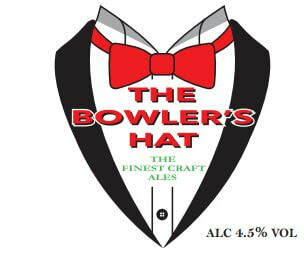 After hours of brewing and creating their No 1 Ale “The Bowlers Hat” they moved on to create No 2 Ale “The Blind Butler” and then No 3 “The Blonde Maid”. It must also be Brewed under the supervision of those who own the rights. I.E Us - The Posh Boys! 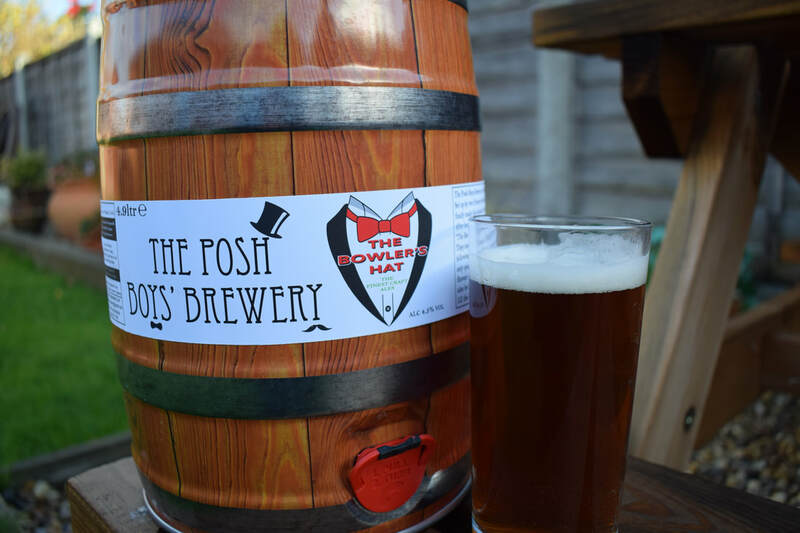 ​We would like the opportunity to share our creation with other Ale lovers and are looking to sell our Ale at Festivals and Fayres. Drink and Enjoy!